Hats with wireless headsets have become very popular. They do not interfere with the freedom of movement, even during work you can enjoy your favorite music anywhere. Initially, these devices looked like small tasteless boxes. 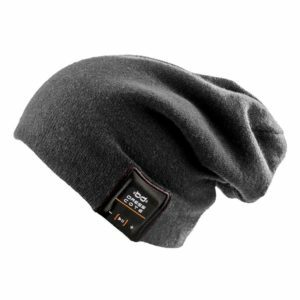 But today everything has changed dramatically thanks to the original invention – a cap with built-in headphones. They look stylish and beautiful. A hat with a built-in headset is an interesting invention. It is functional and looks stylish. All ingenious is simple. Not everyone wants to use the phone in strong winds or in severe frost. But a compact headset built into a cap will allow you to talk and not feel uncomfortable at the same time. 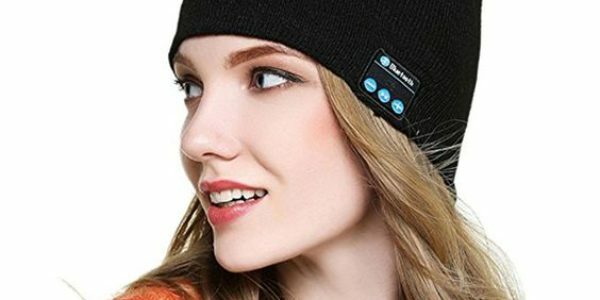 Nowadays, the musical cap is the most stylish and practical solution for 2018. You can look fashionable and beautiful. 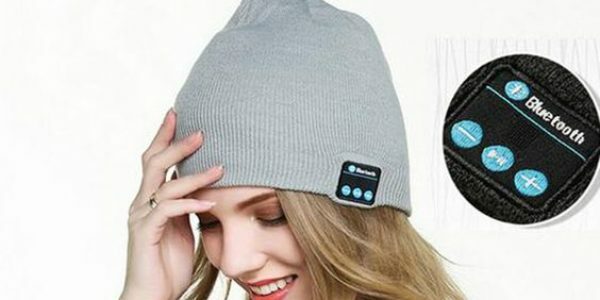 The undisputed advantage of such cap is that you can answer phone calls or listen to music, doing your favourite pastime, for example, cycling or snowboarding. There are several buttons on the hat that provide many functions. 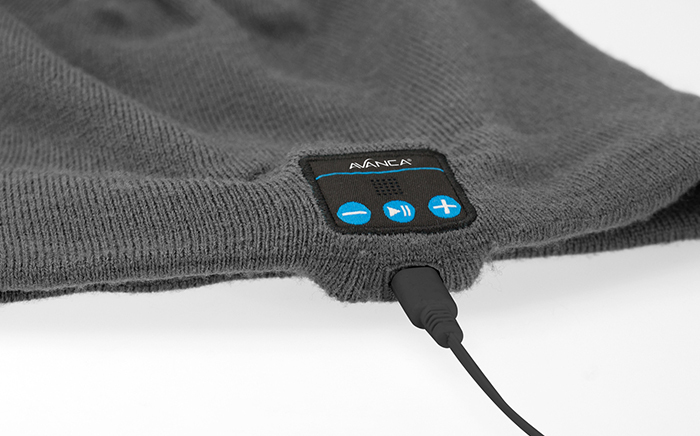 A cap with built-in headphones can be washed with ease. Thanks to a well thought-out fastening technology, headset can easily be removed to wash and dry the cap. 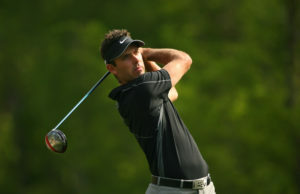 Another advantage is the huge choice of models and colour solutions. 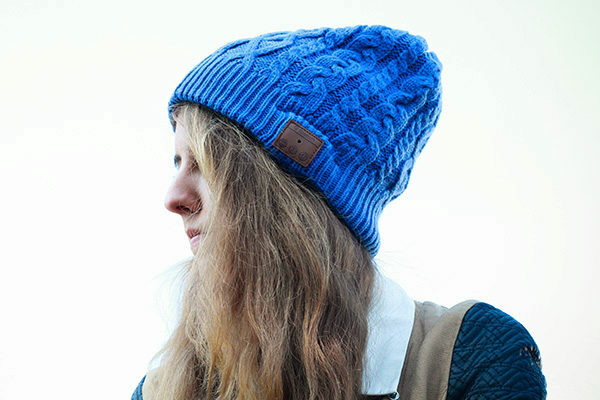 Everyone can find a model of the cap to look stylish, unusual and effective. But every invention has some drawbacks. The wireless headset is powered by a battery that works about five to six hours. For prolonged work, you will need to recharge. This new gadget will make you a fan of hats. You won’t want to take it off even being indoors! 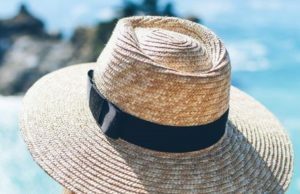 Some people wear such hats even in the summer, because they are very convenient and practical. 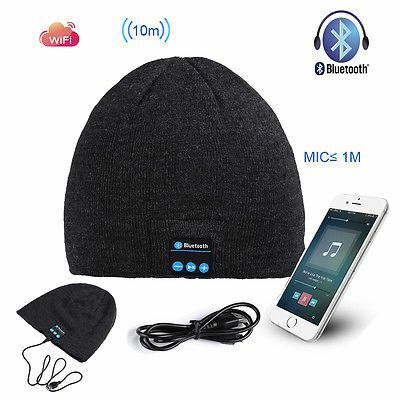 A cap with built-in bluetooth headphones is an excellent solution for the winter season. 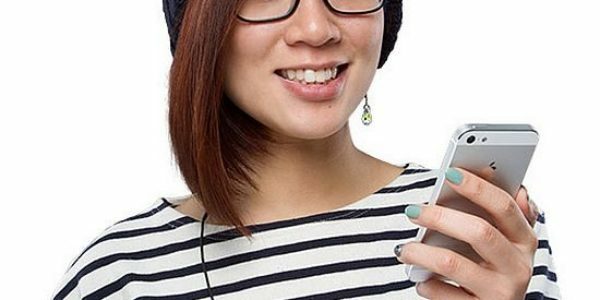 This accessory is at the peak of popularity among young people. The headset has especially built-in headphones, so it is not necessary to get your phone out of your pocket or bag to use it. Hands will always remain warm. 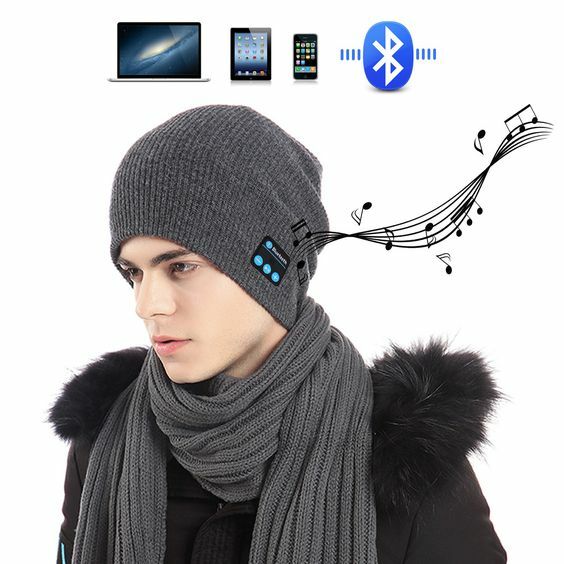 In such cap, you can listen to music anywhere and in any weather, and also talk on the phone. 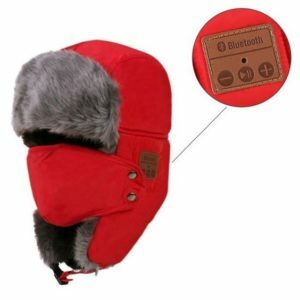 The bluetooth cap is equipped with a built-in speaker and a small but powerful microphone. Thanks to wireless communication, these devices are connected to a mobile phone. To get started, the phone should be synchronized with the cap with a Bluetooth connection, using a special program. 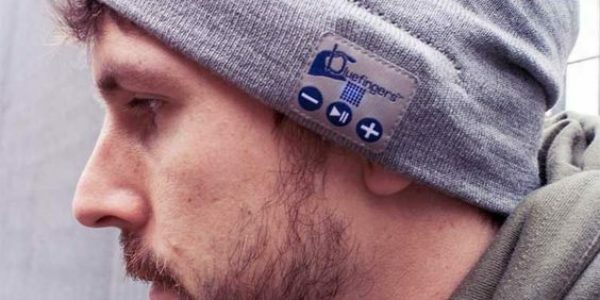 A cap with built-in bluetooth headphones works with a battery. It is designed for 6 hours of operation or 60 hours in standby mode. 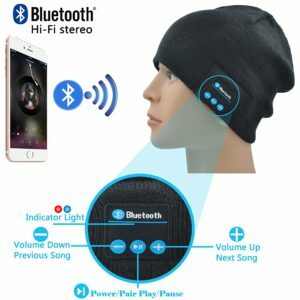 The cap features three buttons that allow you to increase or decrease the volume, turn on the music, switch to another song or turn it off. It is very convenient and easy if you remember their placement. Hats in the form of headphones are the choice of fashionistas, who constantly follow the latest trends in fashion. Such caps look very attractive. They are perfectly warm, and also do not mess up the hair, so any styling will remain beautiful. 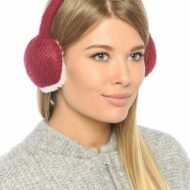 Fur headphones are created for sporty girls who are exercising in any weather. They are made both from artificial and natural fur. Designers often use short-cut fur, but the colour solution can be varied. This accessory is in a sporty style, so you should be careful when creating your look. 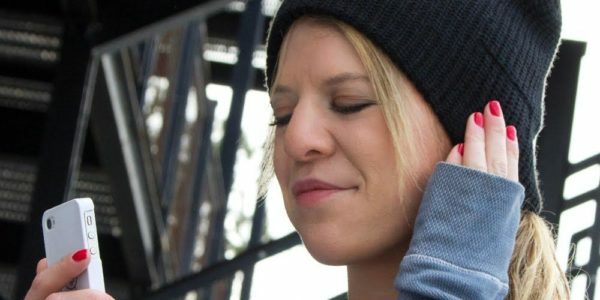 Caps with headphones are indispensable for fans of sporty style. This accessory should be combined with the elements of the wardrobe, which are related to the sporty style. 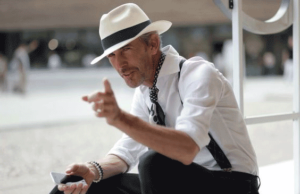 A cap with headphones can be worn with jackets or wide-cut waistcoats. The choice of s cap can be varied. Many fashionistas prefer to wear a hat in the form of a smooth “stocking”, others – graceful hats with a pompon and an original print. This hat looks stylish in combination with knitted mittens and a scarf. Warm and practical. 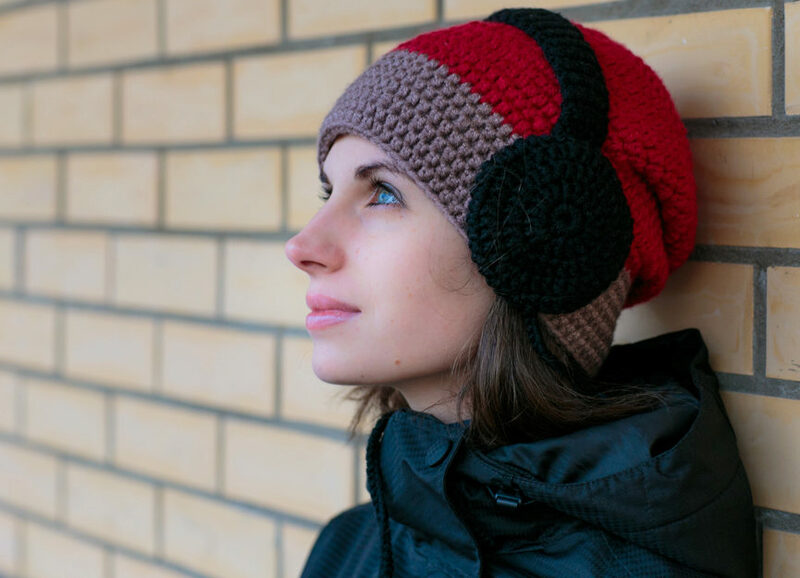 A knitted cap with headphones looks great in combination with a coat. The best choice will be models of fine textured knitting. Caps can be decorated with bright rhinestones, ribbons or beads. 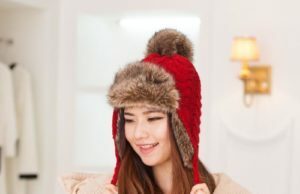 Many fashion designers suggest wearing hats with headphones even with fur coats. Such a combination will definitely draw attention to the irresistible and spectacular look. In this outfit, the figure will look more petite. 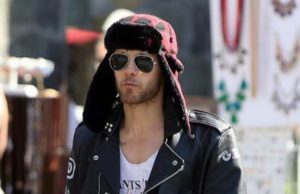 Another stylish duet is a hat with headphones and a leather jacket. This combination is ideal for the embodiment of fashionable, everyday look. 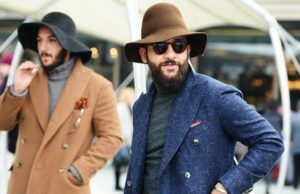 Young people often wear a hat with headphones in combination with a scarf, a capacious bag and gloves made of genuine leather. Bright, fresh and very fashionable.